It is a terrific example of Oregon pinot gris at this price, rich with apricot and passion fruit flavors.  It makes an excellent partner for salmon, scallops or just about anything that calls for a white wine. A refreshing wine with flavors and aromatics of apple, peach and a touch of citrus. Nicely balanced with just a touch of sweetness, supported by a lively streak of acidity. An amazing example of a great Oregon Pinot Gris.